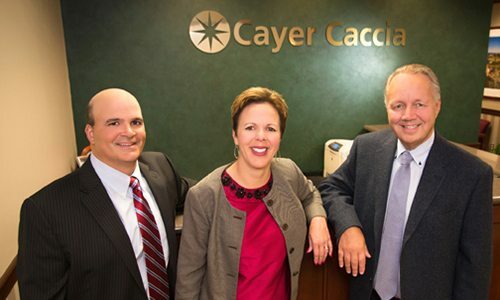 Cayer Caccia, LLP has been providing business solutions to clients who are primarily family-owned businesses, nonprofit organizations, and individuals since 1982. Their services include tax and business planning, auditing, business consulting services, IRS representation, business valuations, estate planning, and more. Work For Cayer Caccia, LLP? Claim This Page.